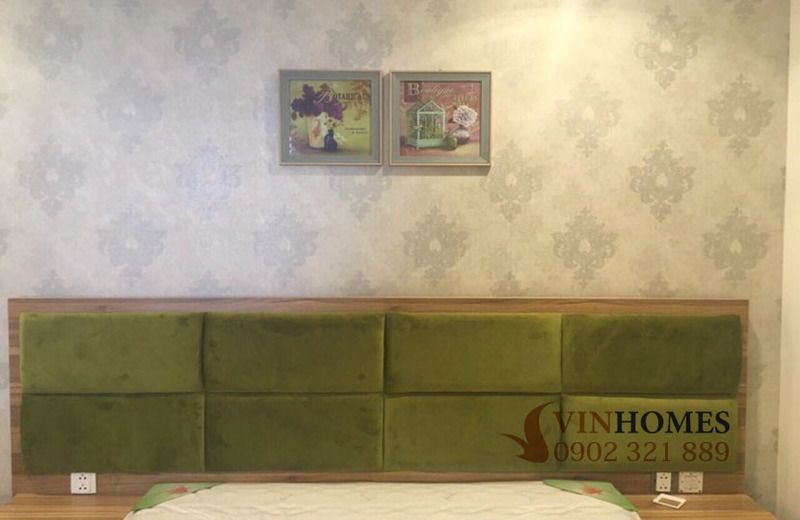 Vinhomes Central Park apartment is located at an extremely beautiful location - on the bank of Saigon river but in the heart of Ho Chi Minh City. 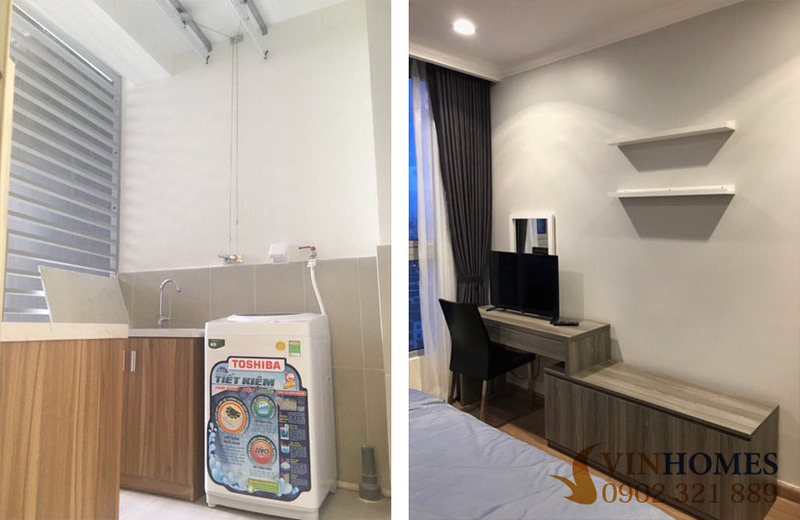 This is the first big project of Vingroup. 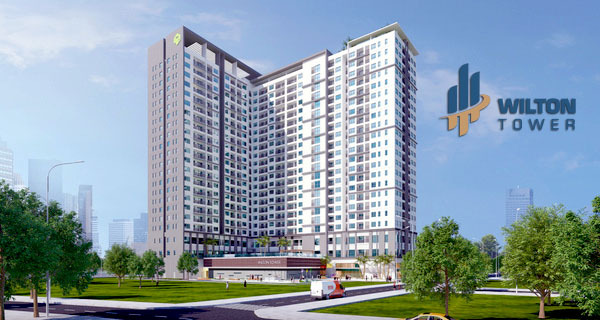 Inspired by the world-famous Central Park in New York, Vinhomes Central Park apartments have high-class amenities and luxurious architecture, pure environment, 5-star standard apartments and prosperous community. 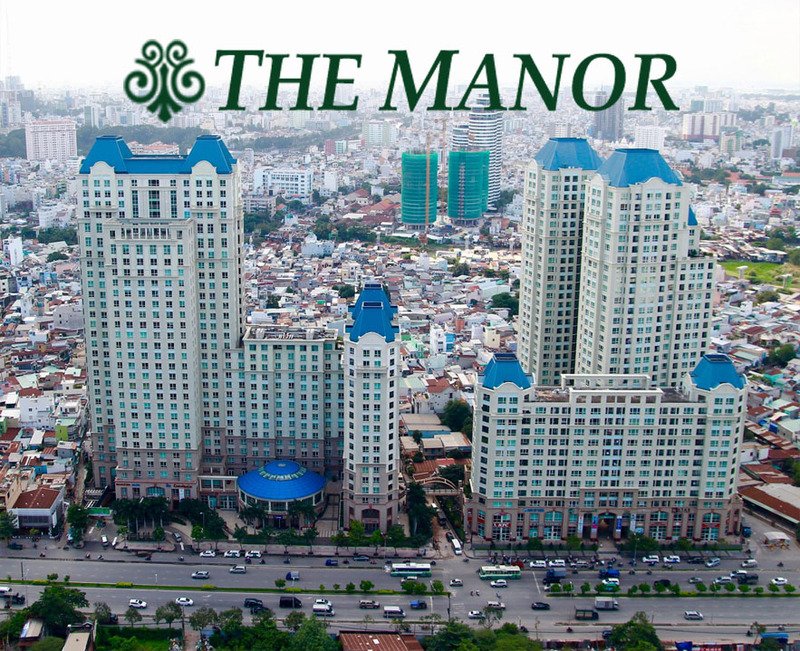 This is a suitable place for young families to enjoy the modern, luxurious and comfortable life. 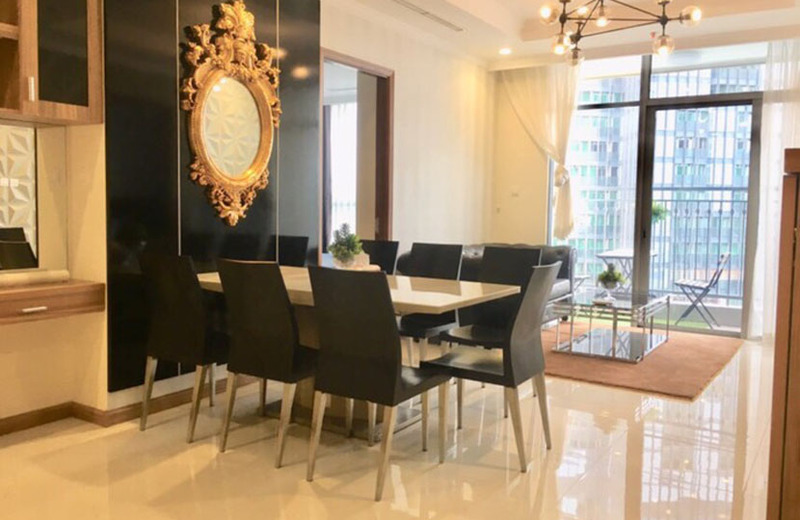 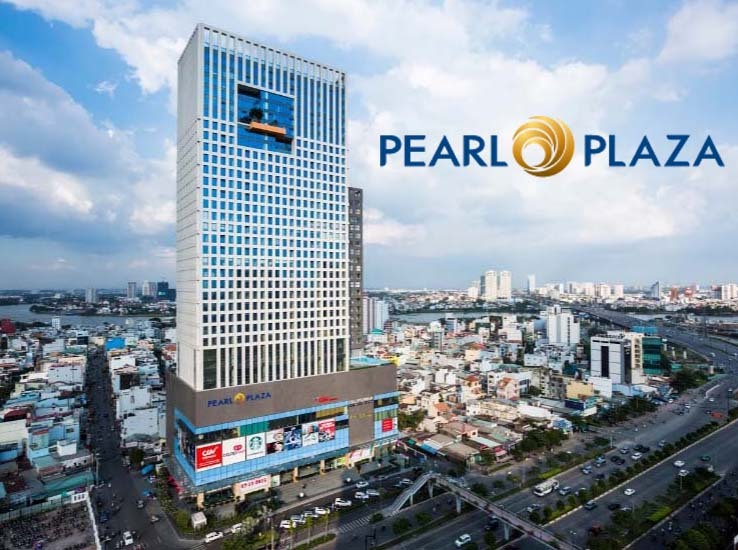 Vinhomes Central Park apartment for rent is located on the 14th floor of Landmark 1 building (known as one of the buildings has beautiful view) with great views of the white Villas as well as the sparkling and dreamy of Saigon river. 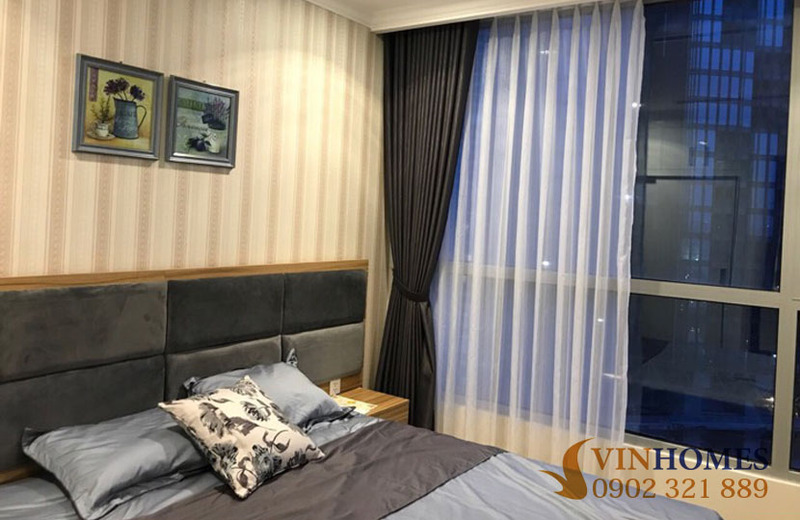 Not only that, Vinhomes Central Park apartment is equipped with full of luxurious and modern furniture as well as high-quality wood floor and large glass windows are installed in each room. 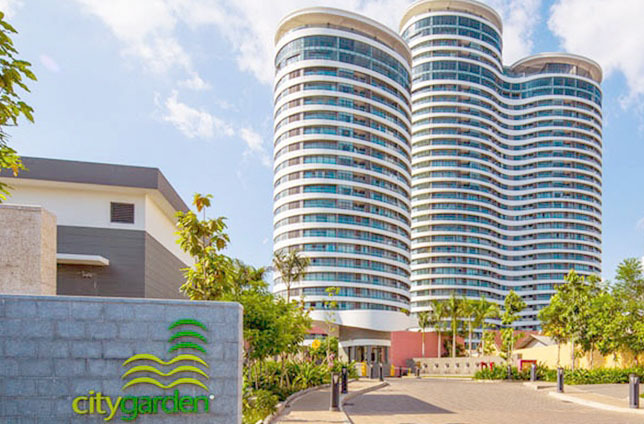 Especially, the large balcony where you can plant beautiful bonsai or enjoy comfortably with your family and friends by mini party or arrange a lovely tea table to relax after hard-working days. 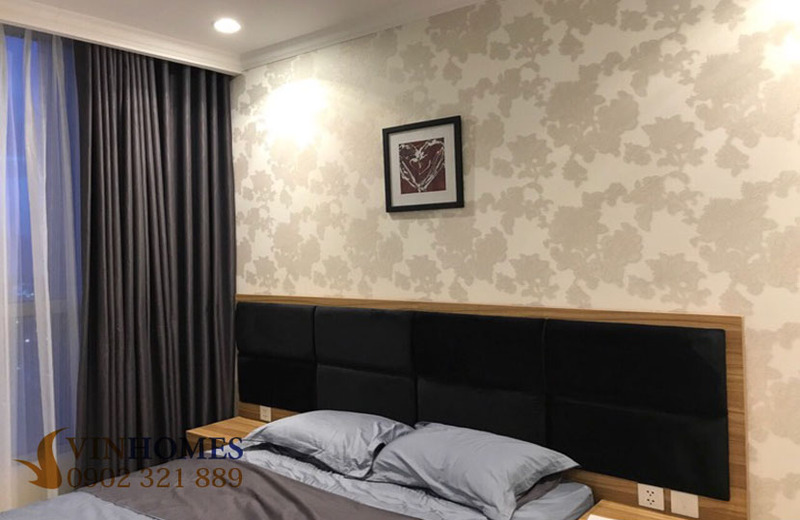 Please kindly to look at these pictures above, the furniture of this Vinhomes Central Park apartment is fully equipped with high-quality and modern design. 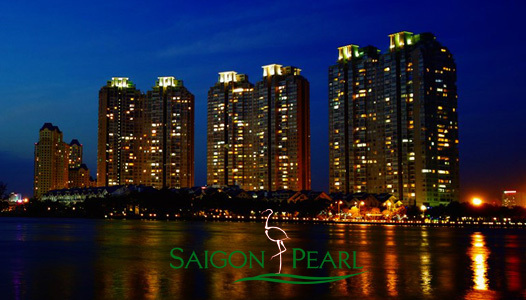 We offer the rental price is only $1,400 monthly (including management fee). 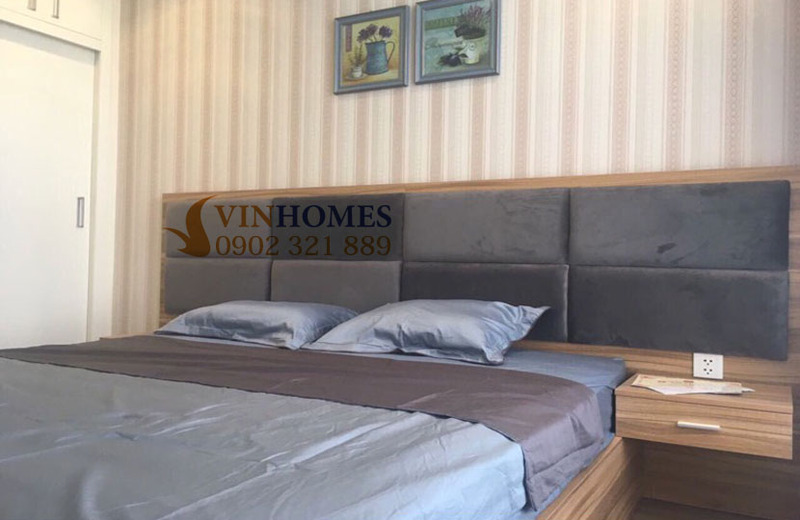 If you are interested in Vinhomes Central Park apartment and have intend to live here, don’t hesitate to contact us right away via hotline for specific consultation as well as scheduling arrangement to visit freely. 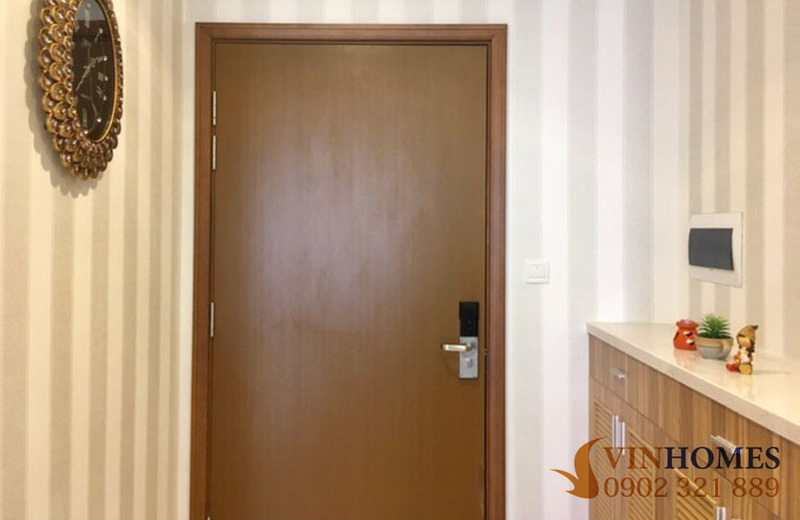 On the other hand, we also have many apartments which are looking for owners with the variety of floors, views, furniture, prices ... in each building at Vinhomes Central Park condominium to ensure finding the suitable apartment for you.